The name Jeep is synonymous with off-roading, and the brand?s vehicles are amongst some of the most capable cars on the roads even in their stock form. 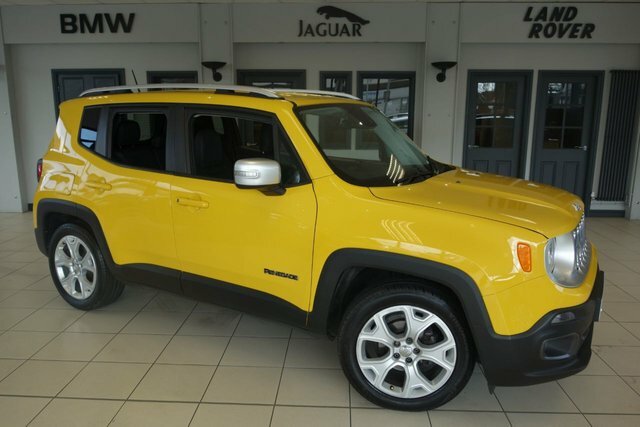 While we may not get the full range Jeep has to offer in the UK, we?re still treated to some of their most popular models, including the Cherokee, Grand Cherokee and the slightly smaller Renegade. All of these vehicles are capable of completing a school run or tackling the toughest off-road courses you could throw at them. 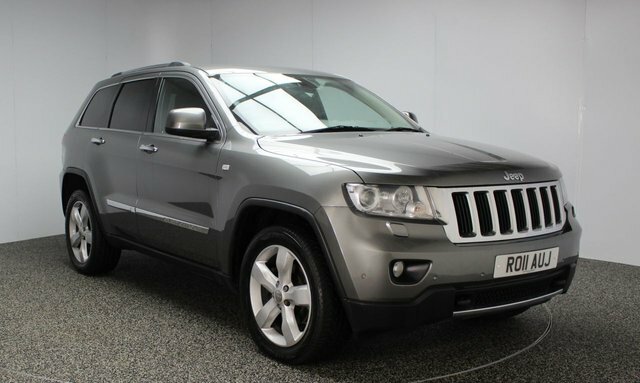 For a great deal on a used Jeep visit Dace Motor Company Ltd in Stockport today! We have a great selection of models to suit your needs perfectly. Browse our website now to find out more!